While visiting Akron last week, Sen. 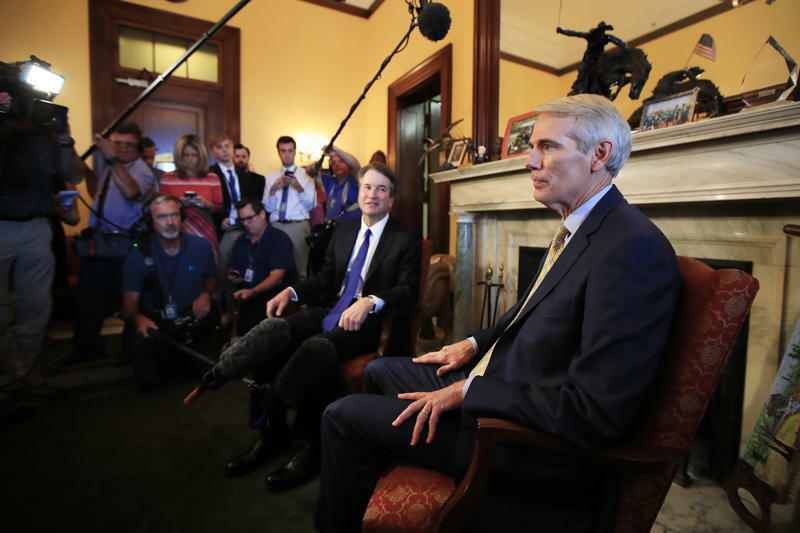 Rob Portman (center) said he thinks the public and the Senate Judiciary Committee will be 'impressed' by nominee Brett Kavanaugh. 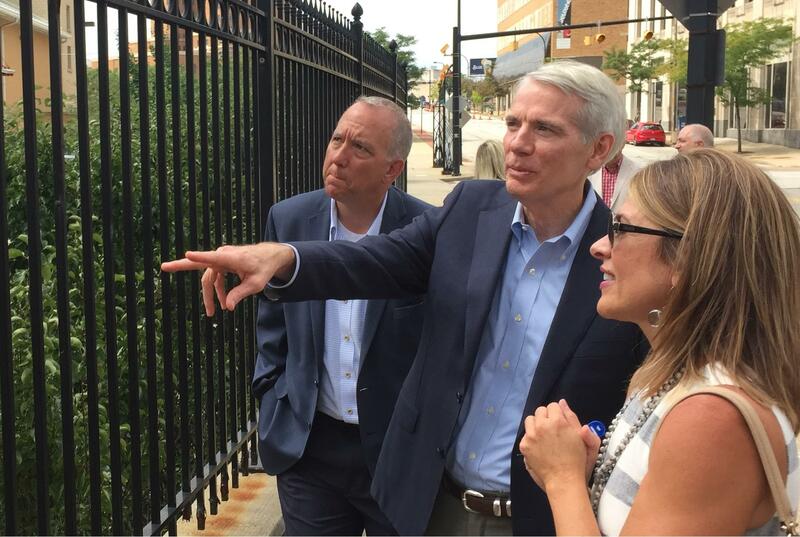 Portman will be joined by Condoleezza Rice and Lisa Blatt, who has argued 35 cases before the Supreme Court. She described herself as a “liberal feminist” lawyer in an opinion piece supporting Kavanaugh on Politico. The senator says he thinks the committee – and the public – will be impressed by Kavanaugh during the hearings. 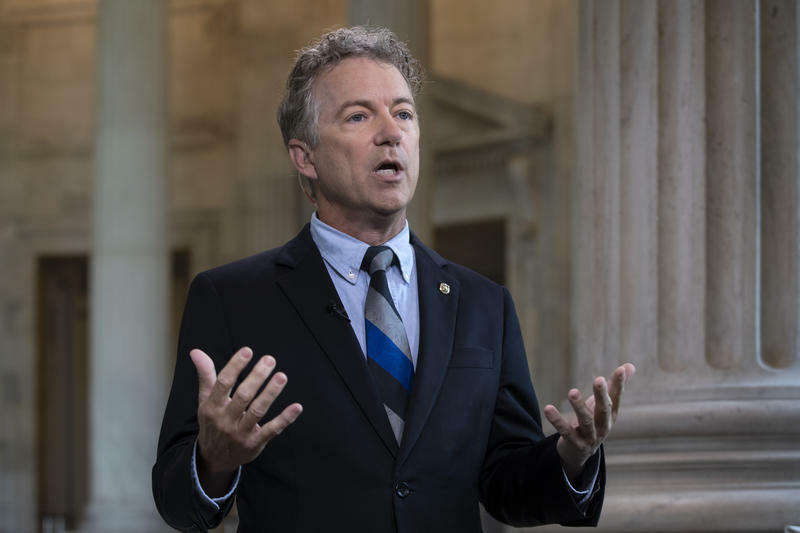 “As I’ve said to some of my colleagues -- who are trying to figure out whether they’re going to support him or not -- is, ‘he has the humility to listen.’ And I think for a Supreme Court judge, that may be the most important attribute. Kavanaugh needs 50 Senate votes to be confirmed. He’s been tapped to fill the spot left on the court by the retirement Justice Anthony Kennedy. 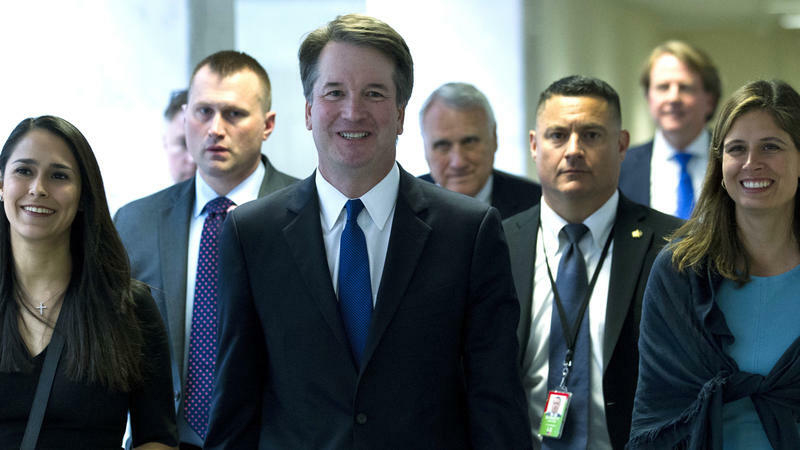 Ohio's other senator -- Democrat Sherrod Brown -- met with Kavanaugh last month and said he was concerned that his decisions as a lower court judge showed a pattern of ruling in favor of corporations and against labor and consumer interests.